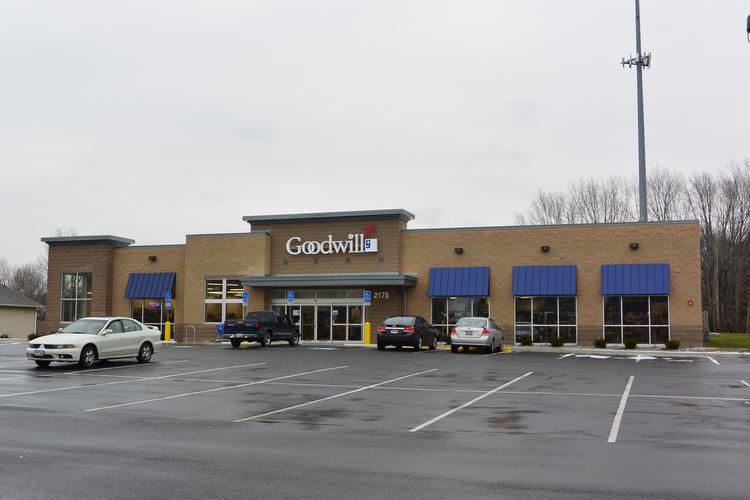 This 18,000-square-foot, ground-up development is located across the street from a Target-anchored shopping center on the heavily trafficked Mentor Avenue in northeast Cleveland. The site plan demanded extraordinary creativity as the finished site required four easement agreements with two different property owners, a lot line adjustment, and five zoning variances granted by the Township. In addition, Berengaria had to coordinate utility service under a state highway, and the relocation of utility service to a cell phone tower.